"AdamJ. Kurtz is master of the playful, lightweight mood booster." 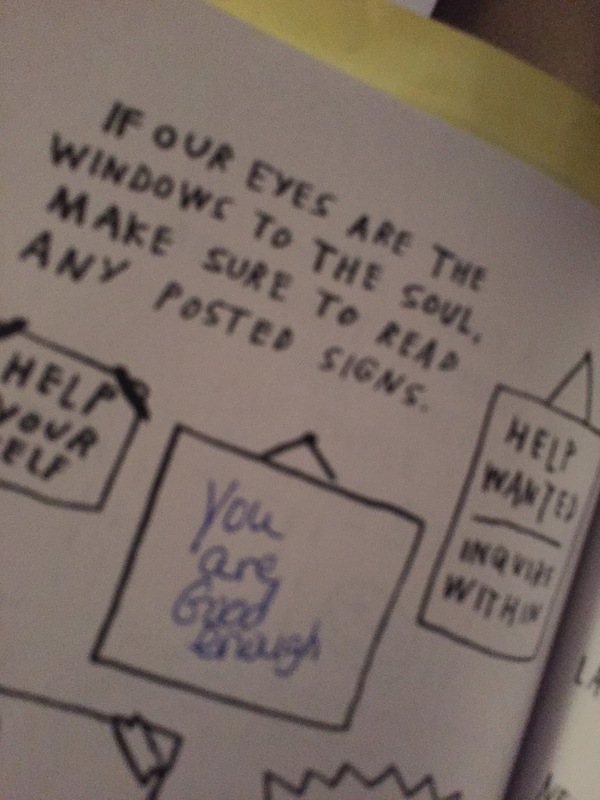 "Full of sound advice, self-care, modern-day anxieties, cautious optimism and dark comedy." "Pick Me Up has me ready to handle any dark or sucky life moments that come my way." 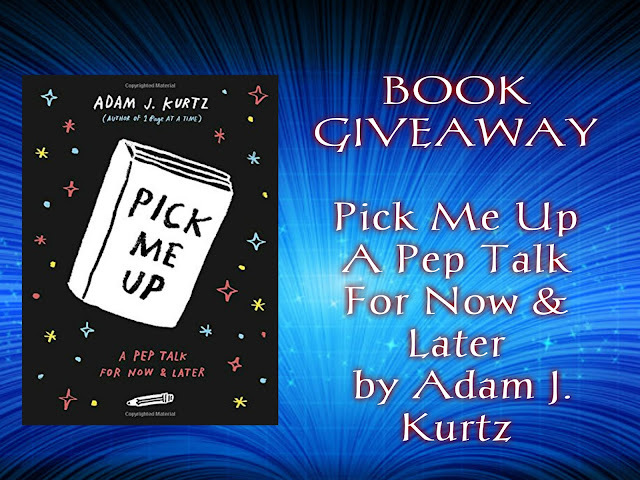 From designer, author, and beloved internet phenom Adam J. Kurtz: PICK ME UP: A Pep Talk for Now and Later. · Adam’s first book 1 PAGE AT A TIME became an unexpected international bestseller, and his new title PICK ME UP reached #1 on Amazon in Journals when it came out last week! · You can also check out Buzzfeed’s big, lovely piece on PICK ME UP, too, in addition to many other outlets’ praise for this interactive pat-on-the-back. · A quirky, creative companion that offers a pick-me-up on every page. Feeling lonely? Pensive? 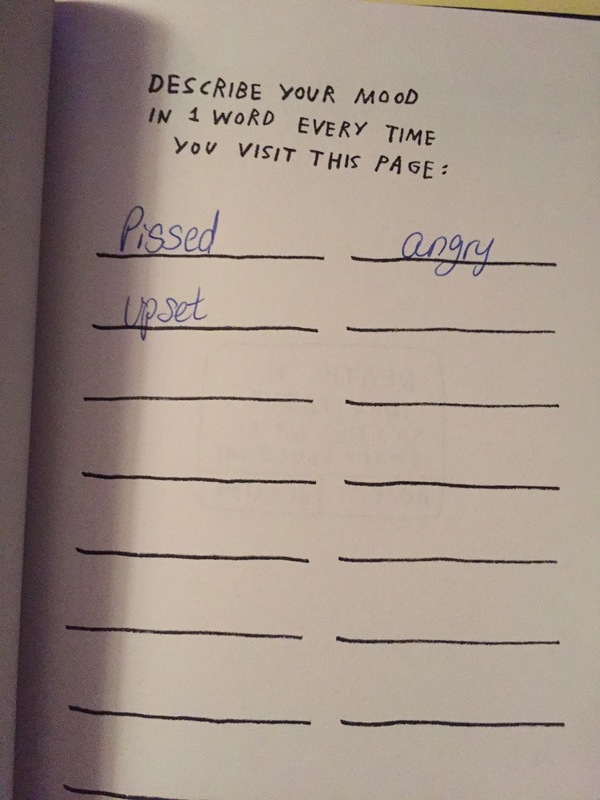 Peeved? Questioning? 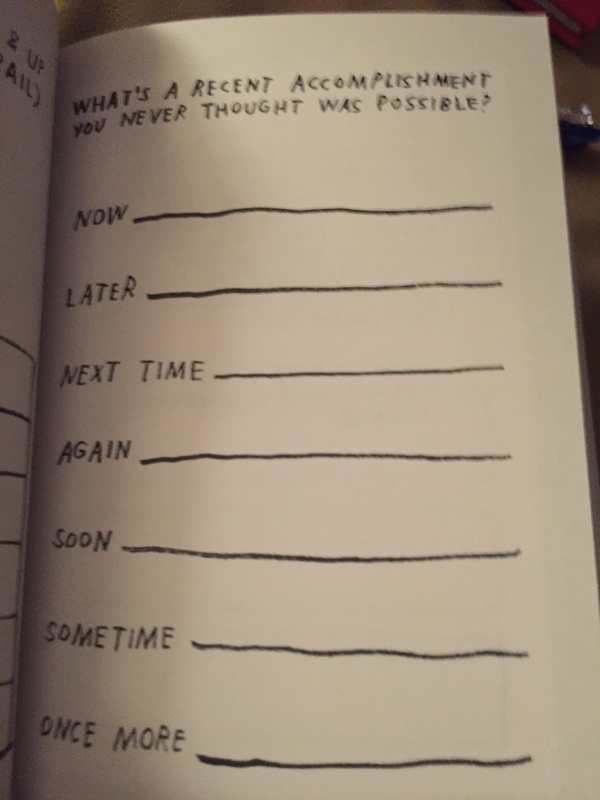 This deceptively simple book offers perspective, hope, and a twist of existential metaphor - and is perfect to pick up again and again. 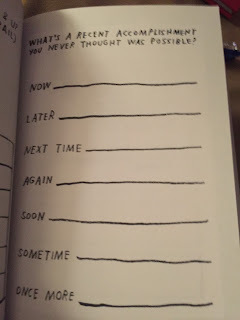 I love the line on the back of the book that asks Feeling Lonely? It was exactly why I decided to pick up a book in the first place and there was that line. I immediately felt better. I put the kids to bed, got a pen and headed to my bed. 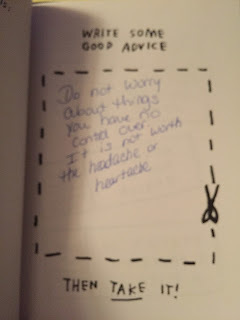 I opened the book and started bouncing around filling out random things like I am angry about... apologies to myself...advice I gave to a friend that I needed to see for myself and more. 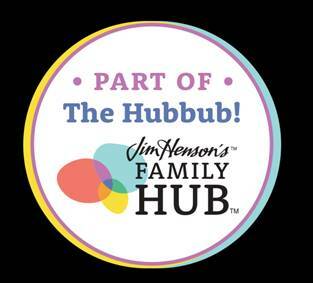 It is a journal with fun, creative, interesting prompts to help you through the moment whatever that may be. 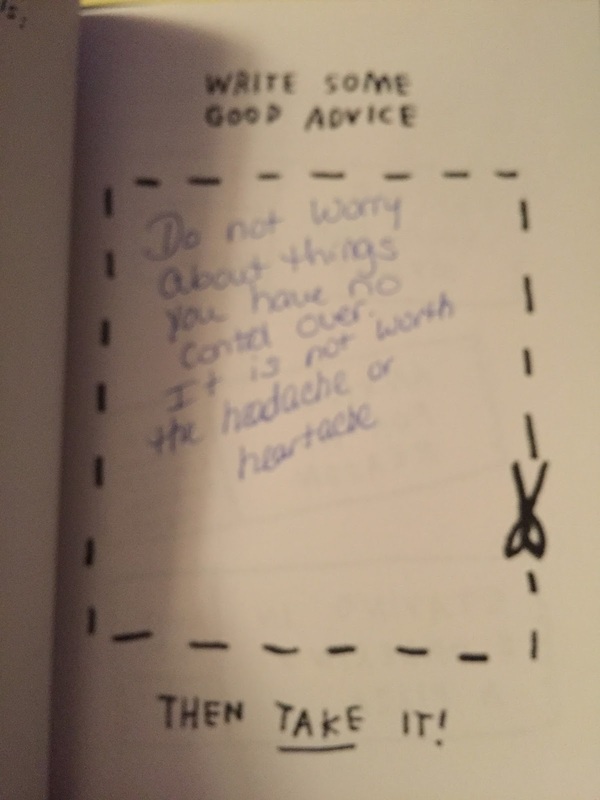 This book is good for men or woman and would make a great gift for yourself or a friend. Possibly a stocking stuffer or Secret Santa gift.